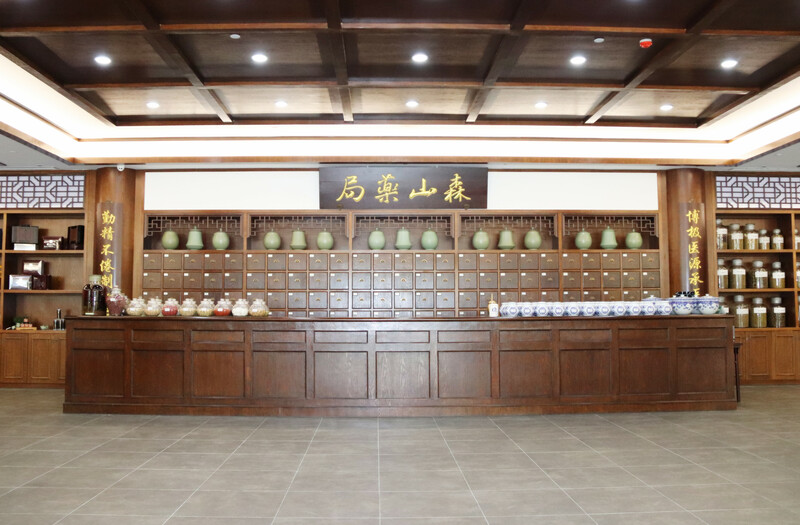 The Pharmaceutical Bureau, also known as the Official Pharmaceutical Bureau, first appeared in the Ninth Year of Zongshen Zongxi Ning (1076) of Song Dynasty. It was an ancient government-run medical security organization and charity in China. It used preferential prices to diagnose and sell Chinese patent medicines for the people, and undertook disaster relief and relief work in disaster years. By the Yuan Dynasty, "Official Pharmaceutical Bureau" was extended to all parts of the country. 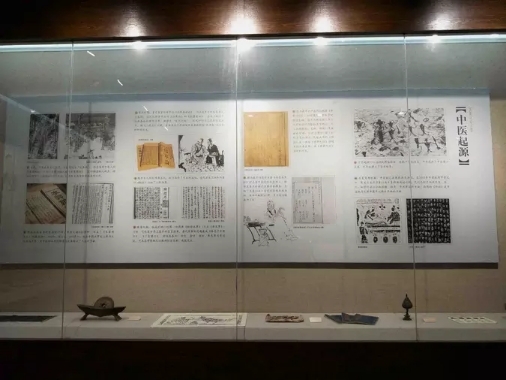 The existing local chronicles of the Yuan Dynasty have records in this respect: such as Wuzhou Road (Jinhua area today) in the yuan system, the officials of the central government control 50 bills, with the law of son money, the monthly interest of one ingot 252, in order to repair Huiji. The main idea is that the "Official Pharmaceutical Bureau" receives a sum of money from the government as capital for lending, and the profits obtained are used to relieve the people. At the same time, in order to make up for the shortcomings of the officially-run pharmacies, some local gentry will also raise funds to set up the pharmacies themselves. Some local gentry will also raise funds to set up the Pharmaceutical Bureau because of the shortcomings of Senshan Pharmaceutical Bureau. 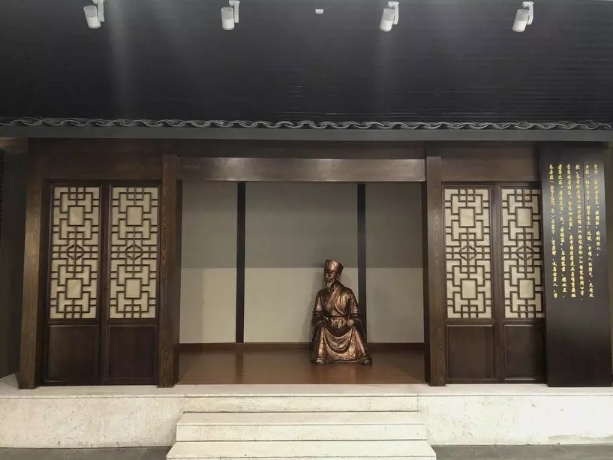 Senshan Yam Bureau was founded by several gentry in Luyiwu County, Wuzhou during the period of Tianshun in the Yuan Dynasty (about 1320's). Whether it is an official drug Bureau or a folk drug bureau, in addition to curing illness and saving people, they also have another major function - charity, when there are disasters or epidemics, they also have to bear the responsibility of drug relief, a bit similar to today's Red Cross. In addition to curing diseases, saving people and charity, one of the biggest contributions of Senshan Yam Bureau is the development and utilization of Dendrobium candidum, which is widely used in disease treatment, health preservation and disease prevention and epidemic prevention. Inheriting the theory of nourishing Yin of Zhu Danxi, the leader of the four famous doctors in Jin and Yuan Dynasties, we put the theory of treating diseases and saving people of Dendrobium candidum, the sacred product of nourishing Yin, into practice, so that Dendrobium candidum candidum can really be used in name. The development of traditional Chinese medicine began with a single herb. Only by summing up the experience of the ancients in constant attempts, can the development of traditional Chinese medicine be achieved today. At present, 11,146 kinds of Chinese herbs have been discovered. 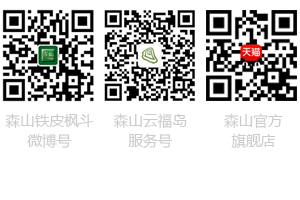 Our company has collected more than 500 kinds of herbs. At present, 212 kinds of authentic and precious Chinese herbs are on display in Time Tunnel. Zhu Danxi, a person from Chian, Yiwu, Zhejiang Province, is well-known as Zhenheng and Yanxiu Zi. He was called the founder of Ziyin Sect by later generations. Zhu Danxi advocated "Yang is often more than enough, Yin is often insufficient", and affirmed the importance of Yin and Qi and essence of human body. "Ziyin faction" has epoch-making significance in history. Inside the pharmacy, on the left is our health care products and beverage counters, and on the right is our cosmetic products on the daily chemical line. This exhibition hall is the pharmacy. There are other medicinal materials besides Dendrobium officinale. The medicinal materials here are authentic.